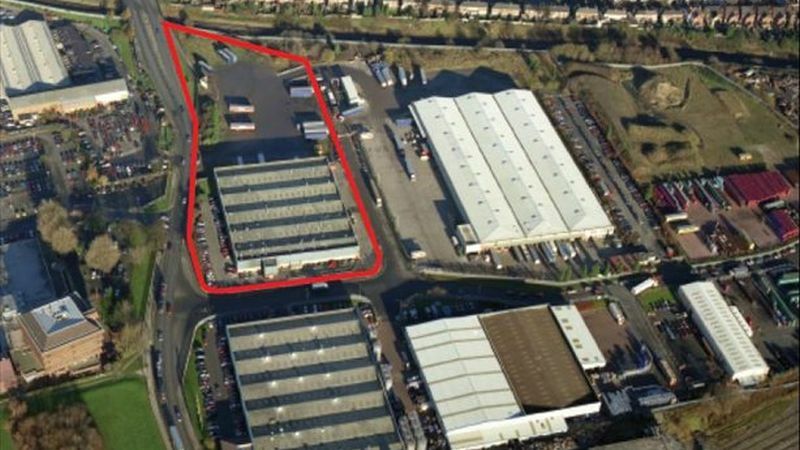 The subject property is situated approximately 1 mile to the north of Walsall town centre, on the eastern side of Green Lane (A34). The estate is accessed off Green Lane via Newfield Close and Talbot Close. Motorway access is excellent with the M6 motorway (junction 10) being approximately 2 miles to the south west and is accessed via the A454 Wolverhampton Road and A4148. Unit 1 comprises a substantial warehouse building constructed in the 1970s. The property is constructed from steel portal frame design, with brick work and steel profile cladding beneath a steel clad roof. The building also features ancillary offices and a large secure yard.